Located in the South Texas Medical Center, Plaza Lecea is the ideal office space for businesses that desire convenience, elegance, and affordability. 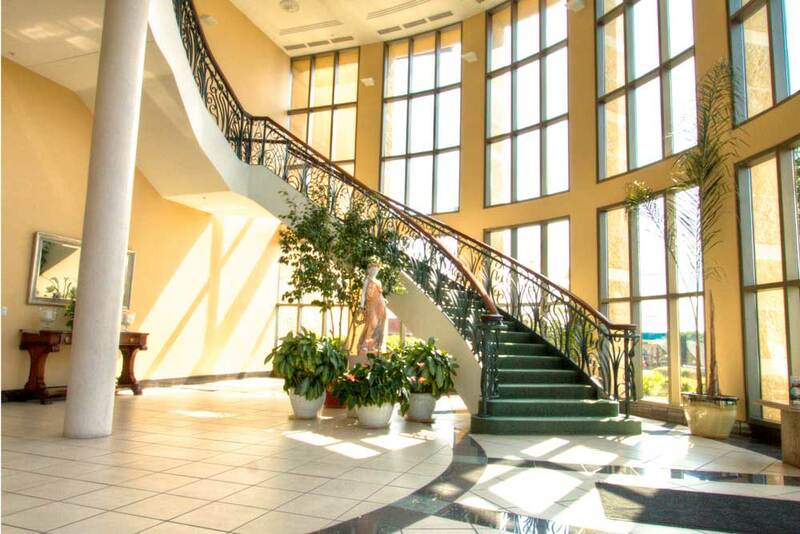 In addition, Plaza Lecea is owner occupied and has on-site property management and custodial staff. Tenants enjoy the building and love the care we provide so much, that they expand their spaces due to growth in business! The healing environment is based on the knowledge that staff and visitors respond favorably when the environment includes fresh air, natural lighting, natural material and other aesthetically appealing décor. This concept has carefully been researched and applied to the blueprint of Plaza Lecea. Open space atriums, the infusion of natural light, healing gardens, art collections, and natural color pallettes build the commitment of a healing environment for visitors and staff. 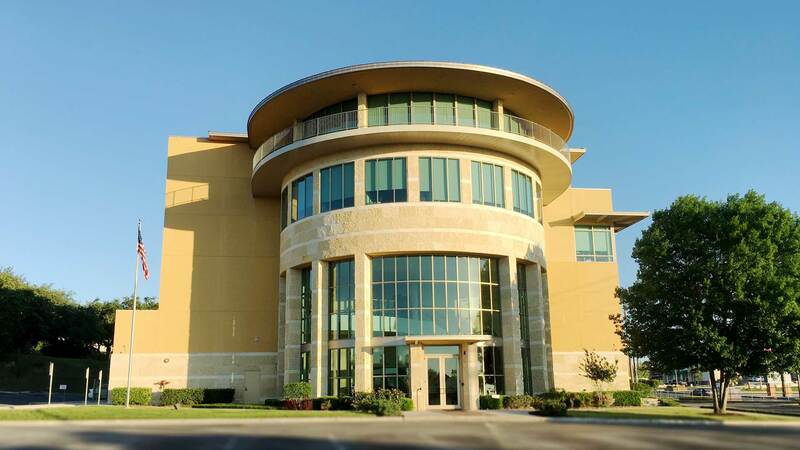 Completed in August of 2003, Plaza Lecea is PPDG’s headquarters and was the first building in San Antonio to incorporate the Healing Environment Concept with Smart Information Technology. Suite 200 – Professional Performance Development Group, Inc.
Plaza Lecea doesn’t have any space available for lease at this time. However, please check back from time to time to see if leasing space is available.